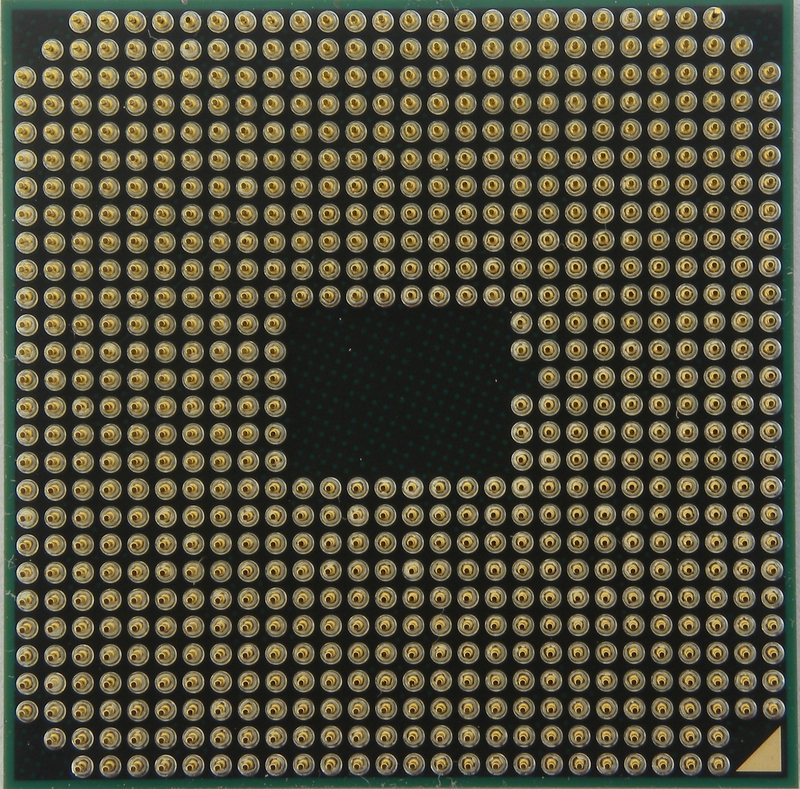 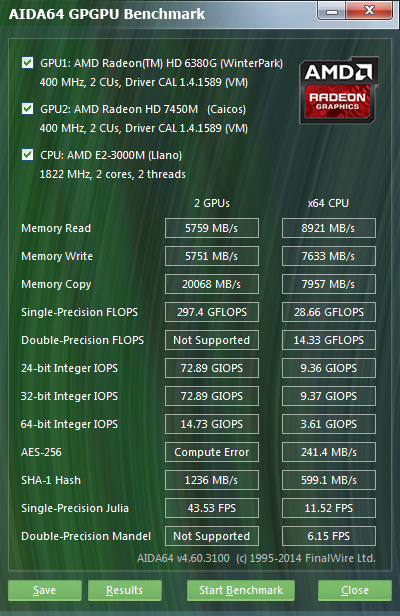 Lowend graphics integrated in mobile dual-core socket FS1 APU, basically half of everything compared to HD6520G. 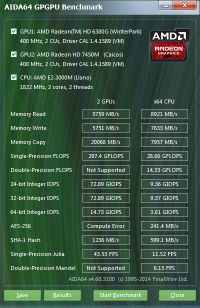 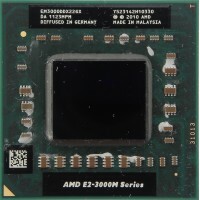 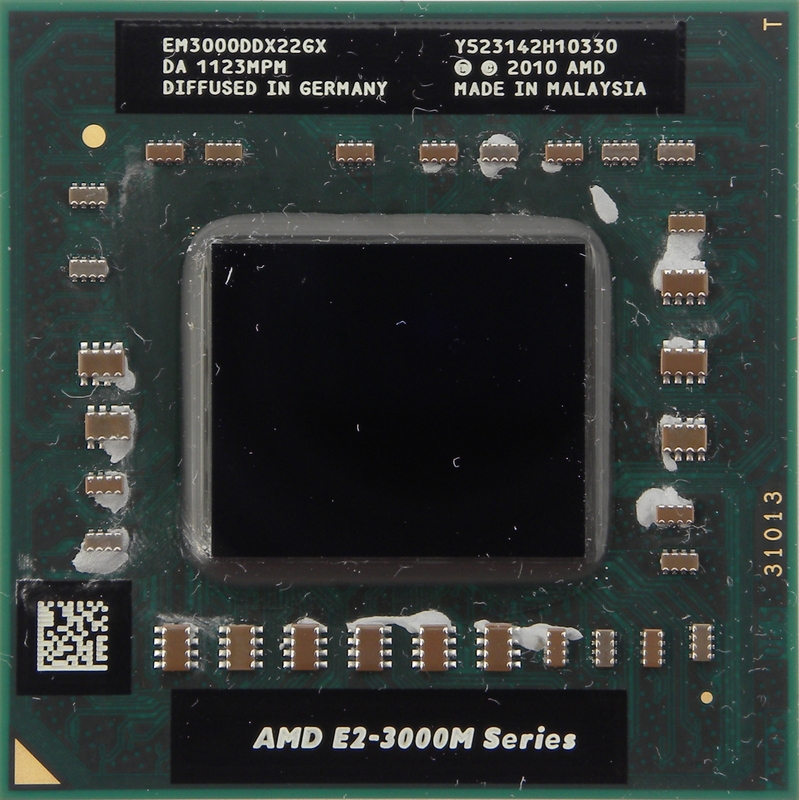 AMD E2-3000M APU - Llano generation, 32nm, 2 CPU cores with clok 1800MHz and Turbo up to 2,4GHz, can be overclocked with FusionTweaker Utility, APU has locked two CPU cores, half CPU L2 cache and 240 GPU shaders. 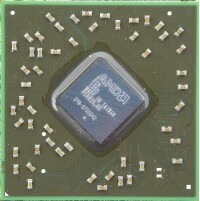 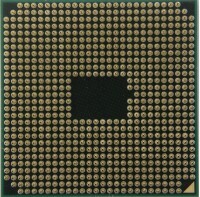 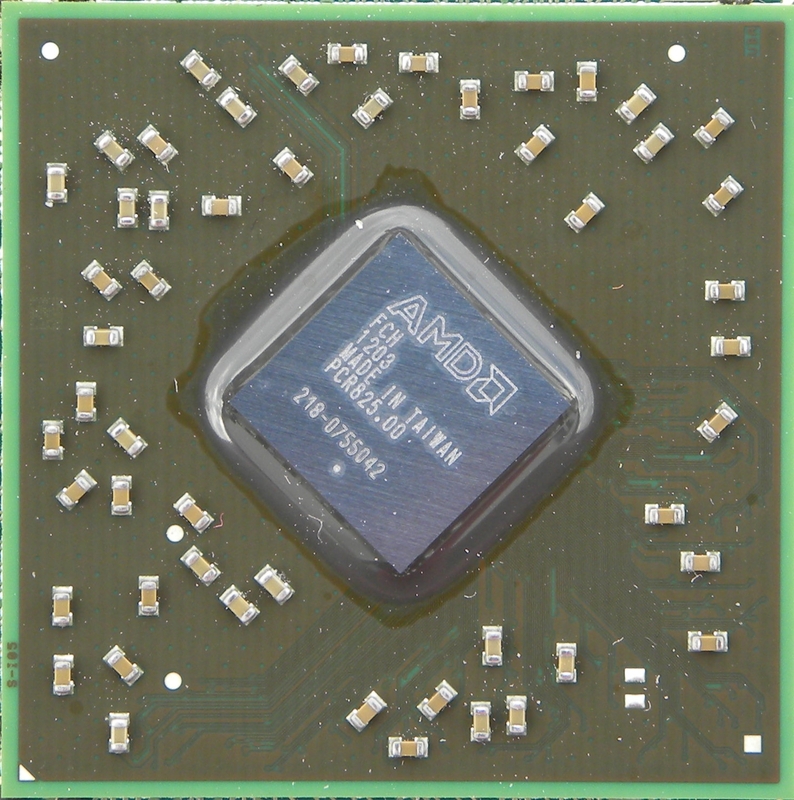 This is slowest model for AMD FS1 socket.